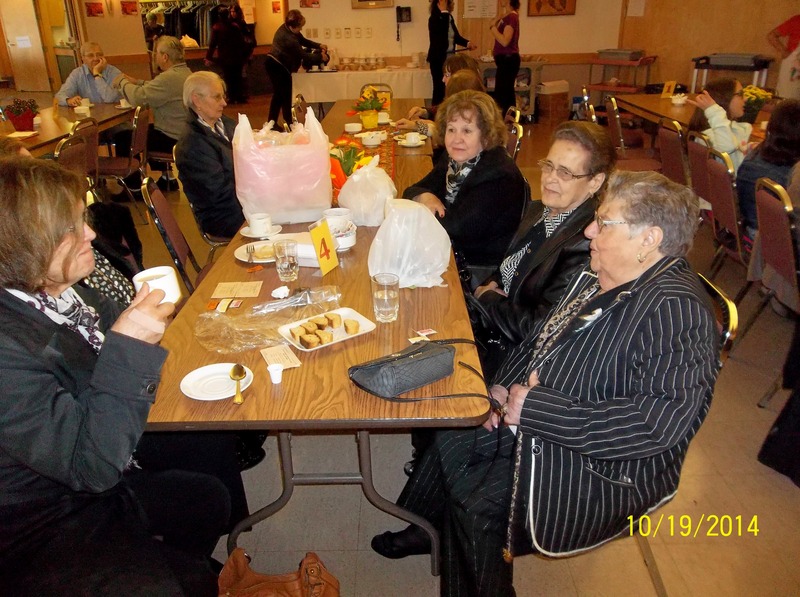 Despite its short history, St. Anthony’s Seniors Club has had a remarkable success. The beginnings were modest: the seniors of our Parish wanted to have an organized program of activities suitable for their age. Such activities would include bocce, cards, bingo, etc. With the encouragement of Fr. Lino Santi and the organizational skills of Mrs. Anita Roy, the club elected its first executive on September 14, 1981. Today the club continues with its mission of uniting the seniors of our parish in an atmosphere of friendship and recreation. A memorial mass is offered each year in memory of deceased members. The seniors club is self-propelled. It supports the parish and special gatherings throughout the year.